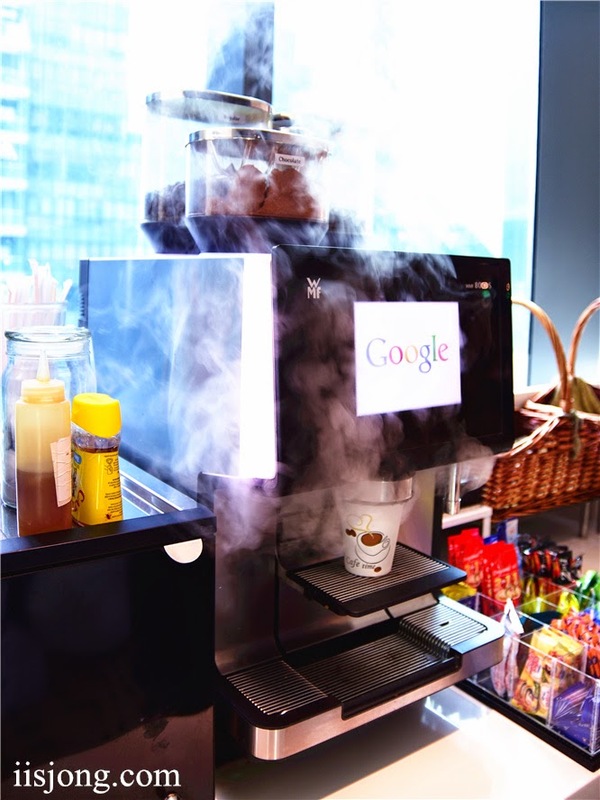 Yes, Google has an office in Singapore! 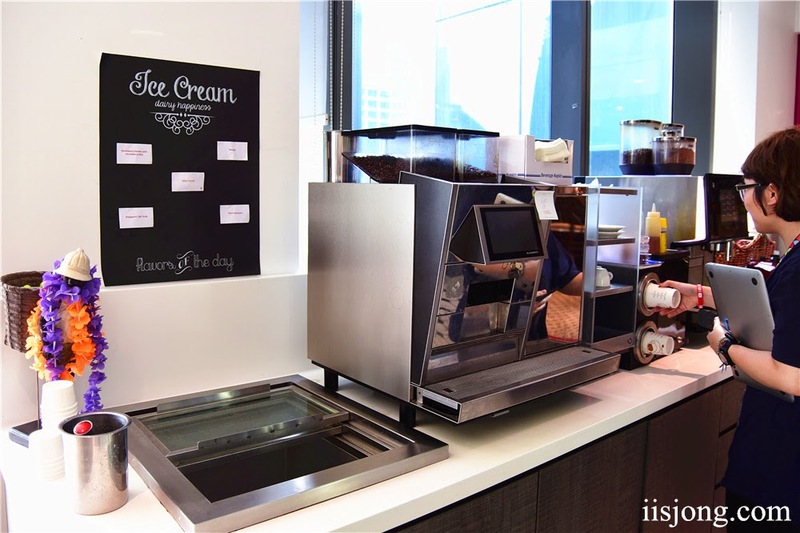 Ever since watching the movie 'The Internship' in theatres, I held on to this little wish of visiting everyone's dream office in Silicon Valley. 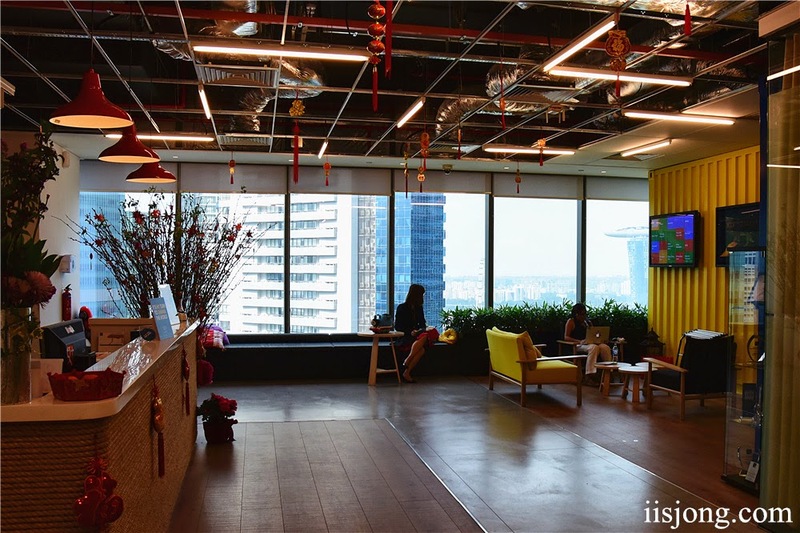 Even though I don't have that opportunity to YET, I was one step closer to my dreams as I dropped by the Singapore office last month. I wanted to witness for myself, whether the search engine giant's workplace culture was as incredible as how it was being portrayed, even locally. I had the absolute honour of being there for a meeting regarding an opportunity for my YouTube channel. Won't disclose further details, but you will expect more videos from me~ If you have any great ideas and wish to collaborate, let me know! I am currently in the midst of editing another video, hopefully I'll get to release it soon! I took a couple of pictures (with permission) during my brief visit to share with y'all. They aren't well shot as I was rushing from places to places, and I'm sure there is much more to the office that I haven't explored. 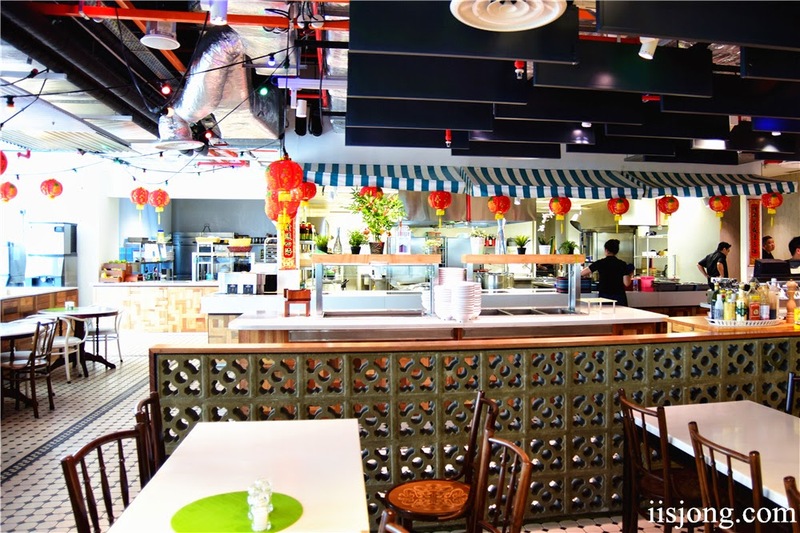 Nevertheless, here's a sneak peek of Google Singapore's office at Asia Square. 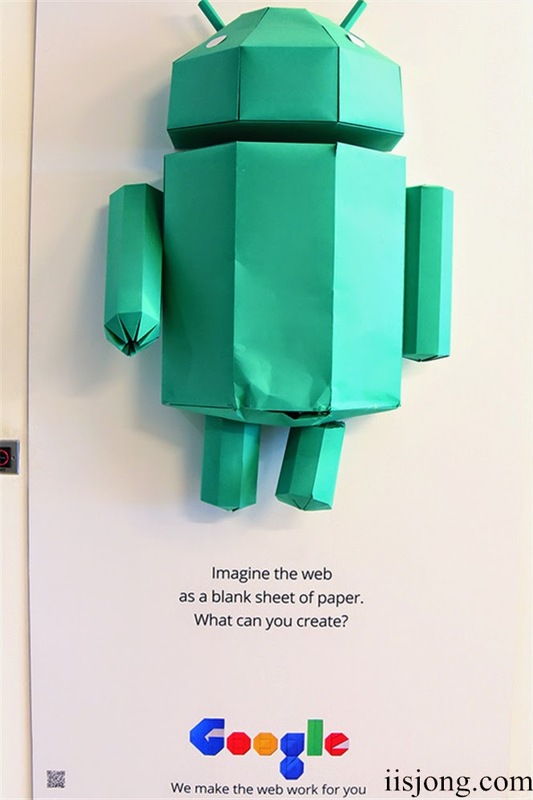 Android robot made from paper at the entrance of the reception area. 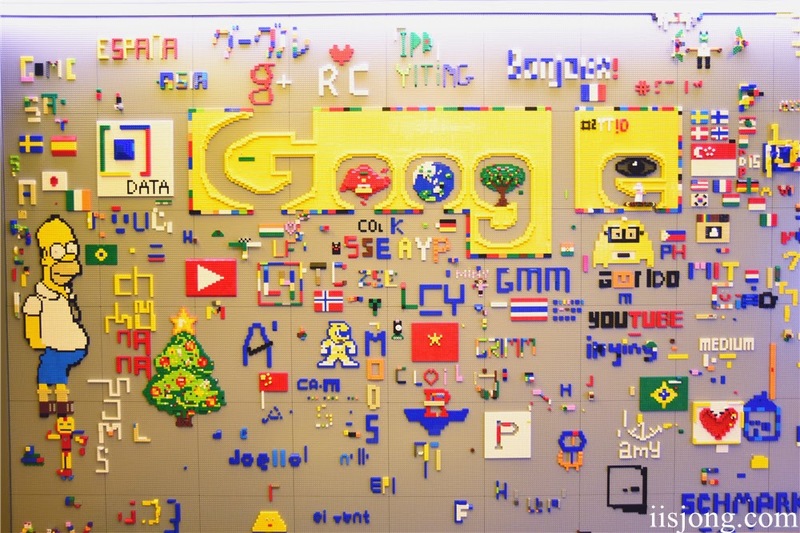 On the wall behind the receptionist, was the familiar word 'Google' in its trademark colours staring right back at me. Yup, I was in the right place. Stepping into the entrance, I couldn't help but to marvel at the panoramic view as I looked out of the large, nearly full-length windows. 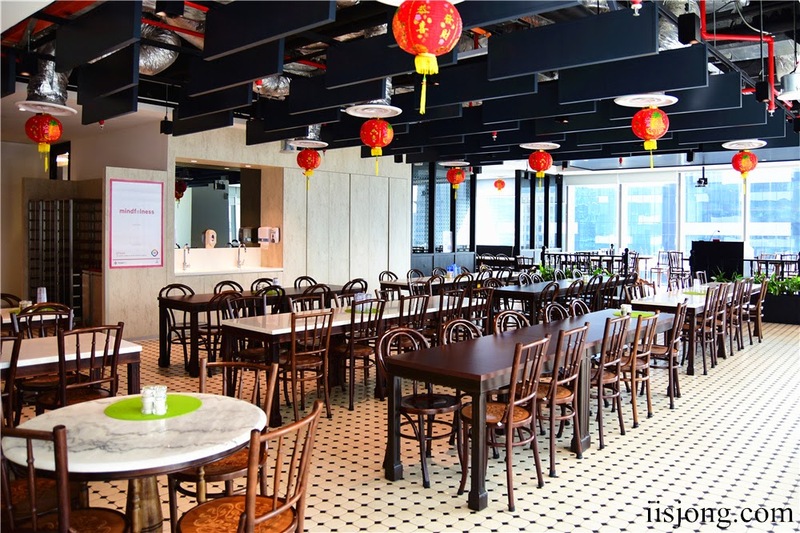 It overlooks the Marina Bay area. Cue heart shaped eyes emoji! 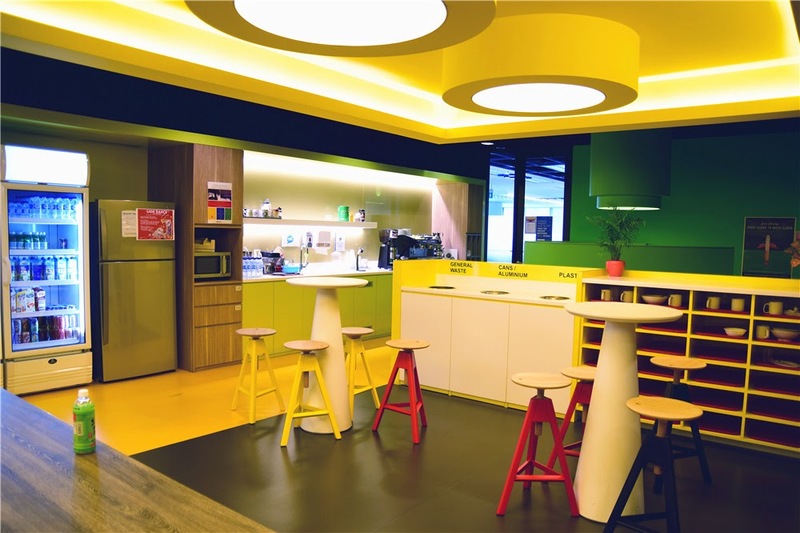 The concept of the office was loud and brightly coloured, a contrast from the corporate offices in the area. "The pattern is so Joey Ong," I remember someone telling me. That was exactly why I couldn't control my shrieks of joy when I was there. 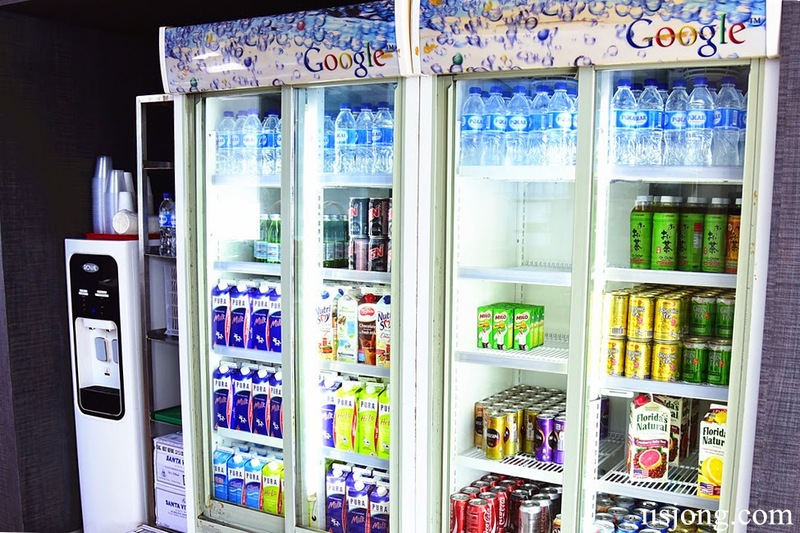 This is their Goopitiam (Google + Kopitiam). Don't you love their play with words!? Goopitiam is a duplicate of our local Kopitiam, with a present-day touch. I grabbed a drink and some snacks because YAAAAAAASSSSSSSS they ARE complimentary! The legendary cafeteria I'd heard about is real! With a bit of spare time left, I was brought to a different level where the well-stocked pantry was. They had jars of different cookie flavours on the shelves. OF COURSE I sneaked one out, they were screaming "eat me!" I have a soft spot for cookies, and it was so good. 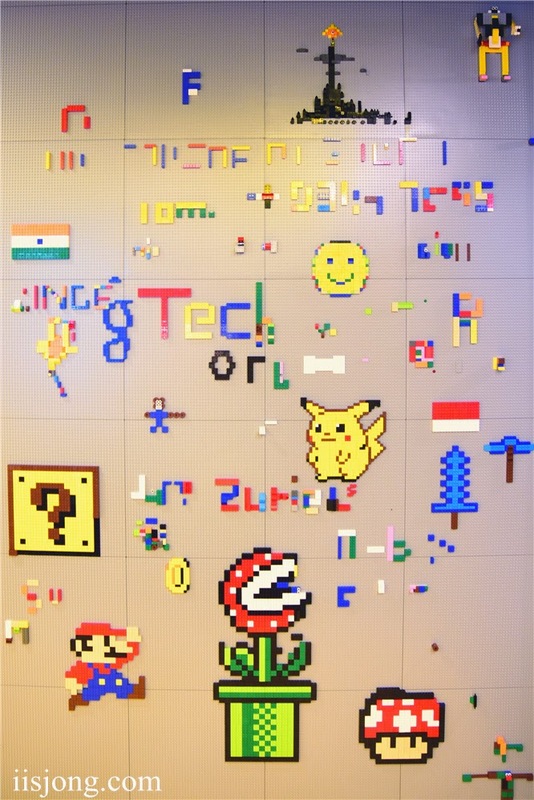 At the same area, was this interesting Lego wall filled with random Lego brick art done by the Googlers. Even Homer Simpson is impressed. Talk about blending into the Singapore culture. 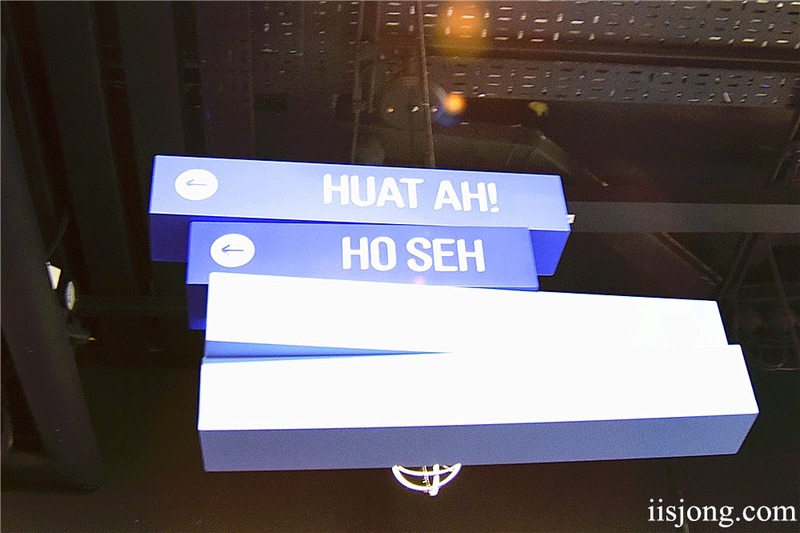 From meeting rooms to printing areas, the office was filled with these humorous Singaporean names! Gotta LOVE their meeting rooms! One of the many varieties include this Google Orient Express. 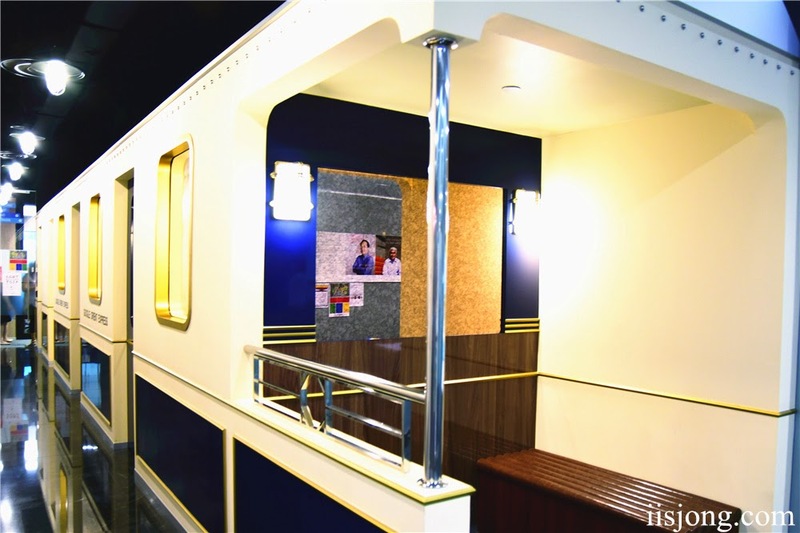 They also have a gym, cinema, napping corner, an arcade, etc that I didn't get to see. 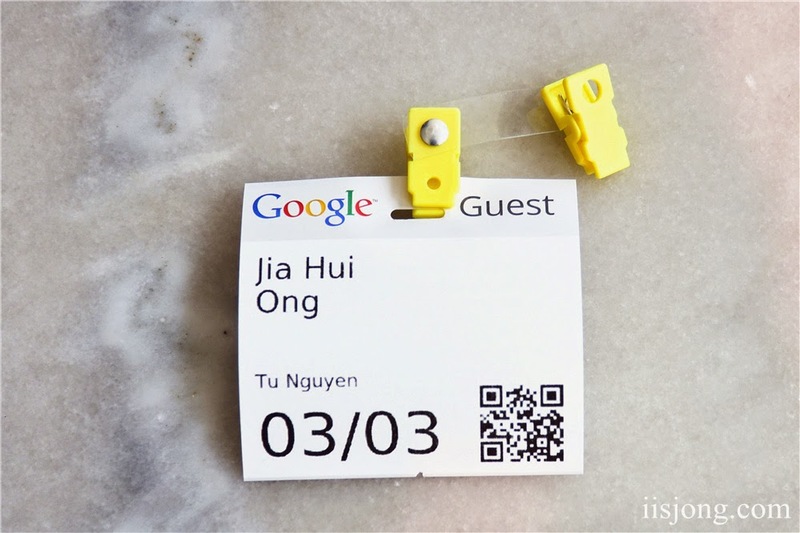 Looks like someone has to work harder in school to score a spot on one of the seats in Google. 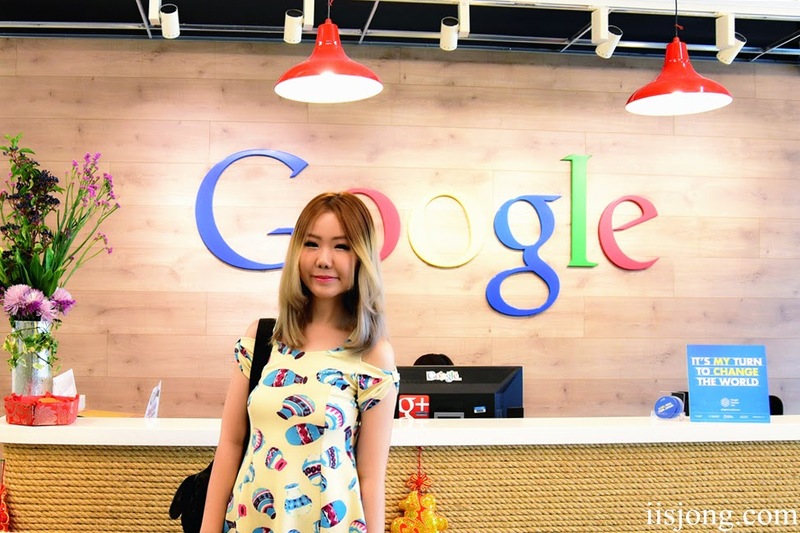 How to visit google office in singapore? Do we have to make a reservation? How much it cost?